Tiya Venture Sdn. Bhd. is the licence holder for the executive taxi business. Its base of operations is currently centred in and around the Klang Valley. Its principal activities are in the operation of Executive Taxis and Luxury Car Rentals and Limousine services. 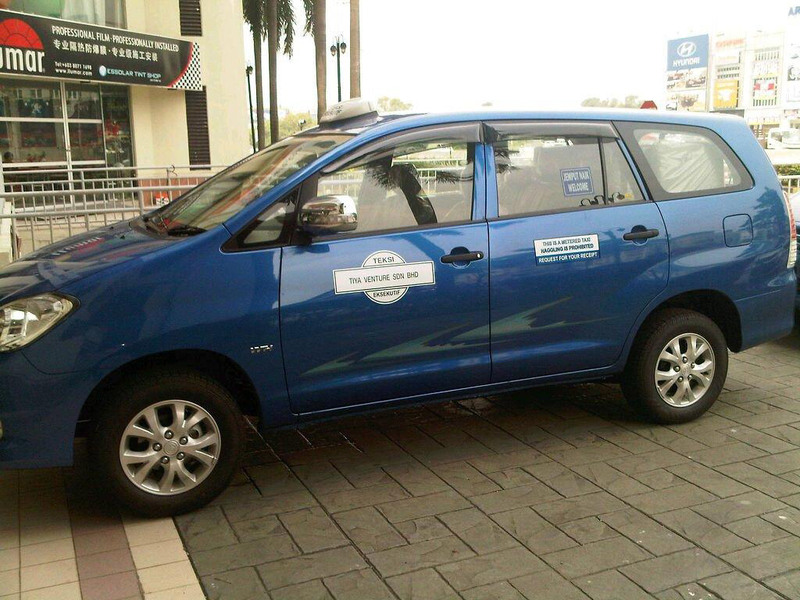 As a corporate mission, Tiya Venture is dedicated to be a premier provider of public transport and car rental services involved in promoting the image of Malaysian public transport. We strive to provide innovative and high quality services to our customers at competitive rates and are commited to delivering efficient and expert management to our team of certified drivers and staff.